Sweep is a free one-paged web template for personal. It is well crafted to truly stun with colorful, feature-rich and easy to customize. It is fully responsive for it is built with HTML5 CSS3 and Bootstrap 3. You can impress your visitors. Halice is a free css web template for personal website. It is based on a responsive layout with 4 Columns and designed with HTML5 doctype. 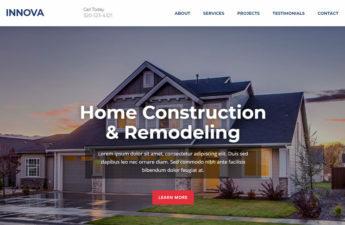 It is one of the most downloaded website templates from OS-Templates .com. It is also neat and easy to customize. DevFolio is a unique online portfolio website for an individual, developer, marketer, artist or small business. 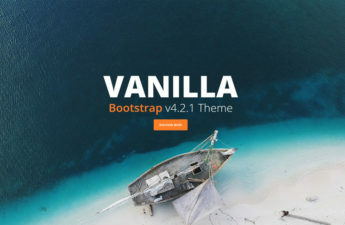 It is elegant and easy to use bootstrap template. DevFolio theme is a free css html template for and created with Bootstrap framework. 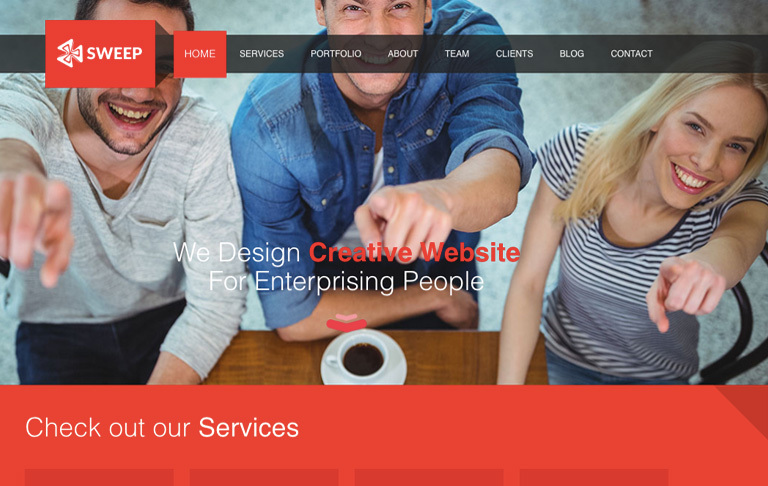 It comes with six predefined color schemes and is built with the latest Bootstrap version. It is a fully responsive template and definitely works well on all major devices. 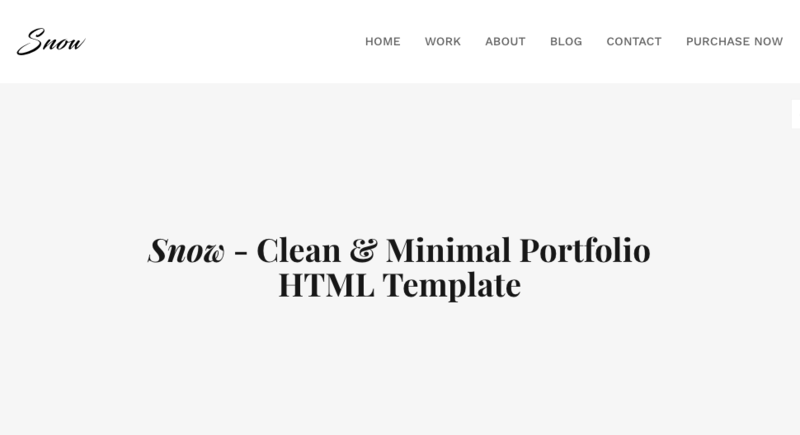 Snow is a free HTML5 Bootstrap personal portfolio/blog website template to download. Its simply look design looks unique and beautiful. It comes with a multi-page template which has a front page, two portfolio pages, two blog pages, fullscreen portfolio slider, AJAX contact form and more. It can be a minimal and clean free portfolio website for designers, freelancers, web agencies and so on. It is easy customization because of professional coding and documentation included. 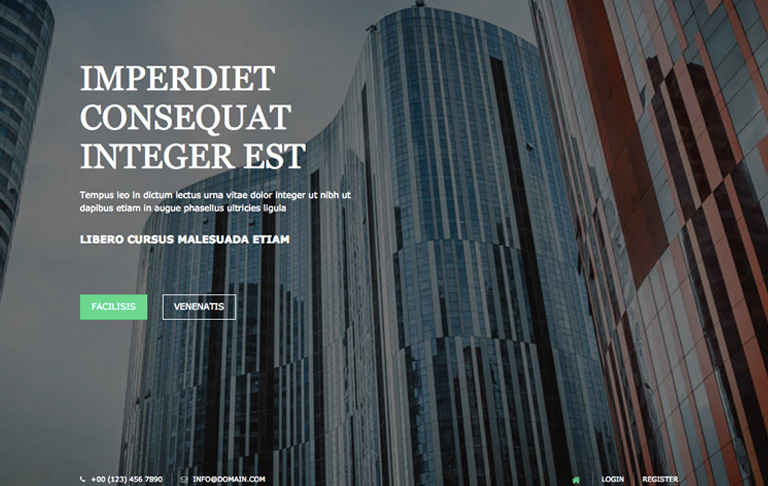 Knight is a free, clean and multipurpose bootstrap web template. It is responsive and compatitible with all kinds of devices. This theme is a one-paged template and flexible for the uses of portfolio, industries, hospital, travel, fitness, personal, education, fashion and a lot more. It has a full-height intro header and sections for portfolio, contact form, team, services, and clients. 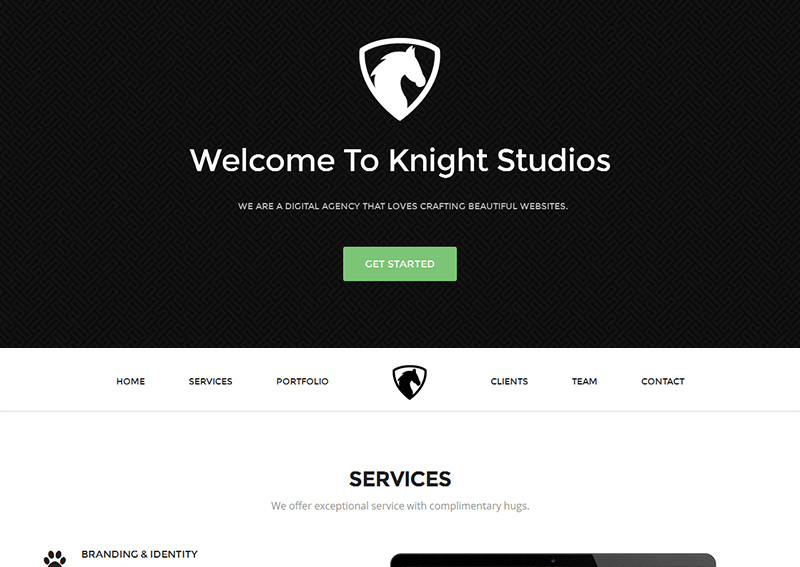 Knight is well-designed by professional web designers and can be a multipurpose template. The template comes with two homepage variations that is dark and black and white. Four preset colors can really shine your purposes and they will surely look perfect on phones, computers, tablets, and other devices. The theme code is easy to customize and of course free from security or vulnerabilities issues. 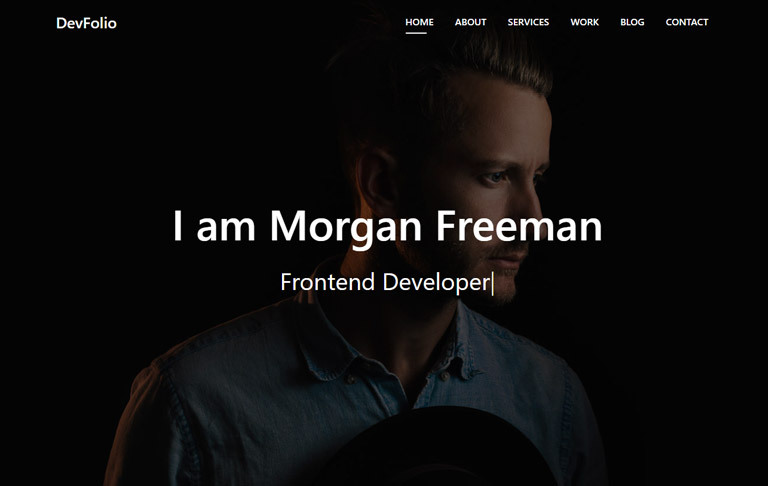 My Resume is a clean Bootstrap resume or CV landing page theme for personal. It is perfect to promote your work. 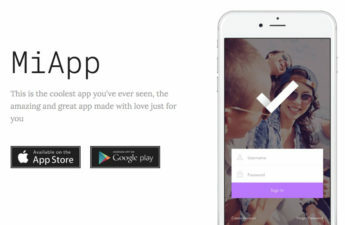 It is built with responsive Bootstrap 3.3. 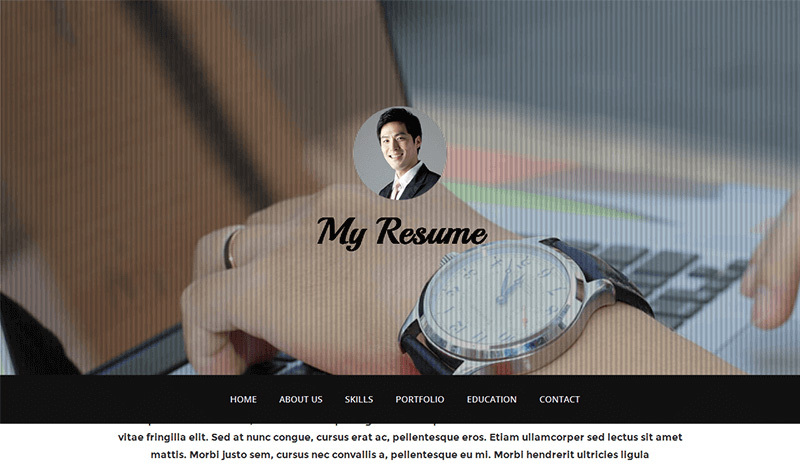 This beautiful template can help you create a stylish resume website to promote your work. It is also an ideal for digital professionals such as designer, programmers or photographers.